Dr Tapiwa Guzha, owner of Tapi Tapi Desserts, originally hails from Zimbabwe. He has Ph.D.in molecular biologist and is currently doing a post-doctoral fellowship at Stellenbosch. He has created a range of ice-cream that celebrates African flavours and African stories. I always had a sweet tooth and growing up loved to help my grandmother with baking. He says that moved into ice-cream as an adult and he decided to bring together his passion for desserts with his love for African culture and stories. 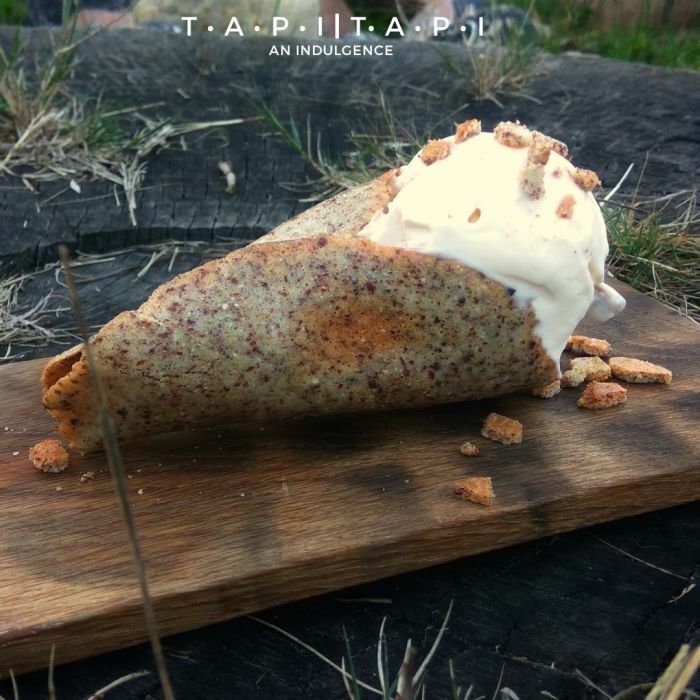 His unusual flavours using impepho, millet, blackjack and other flavours indigenous to African cooking imbue his ice-cream with a very different taste profile. 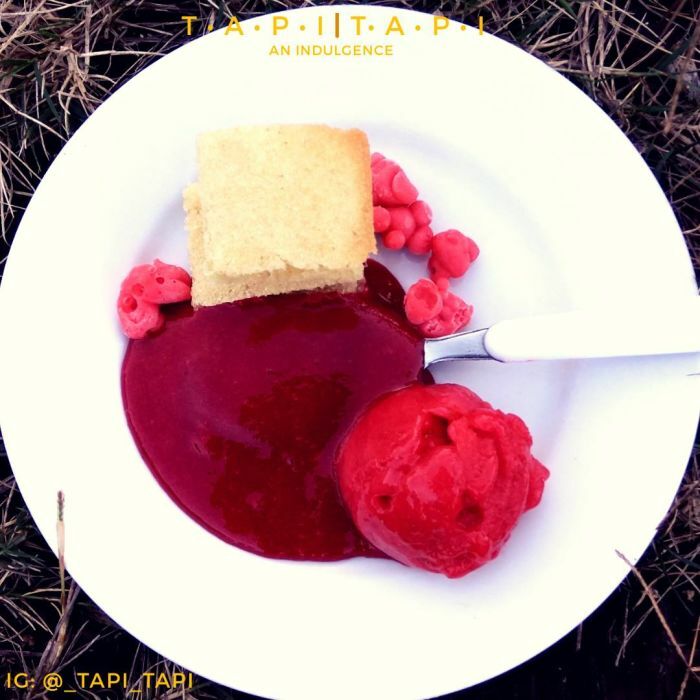 The name Tapi Tapi is a play on his name - but in Shona, it also means yum yum for sweet things. Founder of Modern Traditions Dr Tracy Nelwamondo joined Azania to talk about the nutritional and economic benefits of marula. Throw out the dry doggie treats, now there's ice-cream for your beloved pooch! The creator of the ice-cream, which comes in three delicious flavours, talks to Kieno Kammies about the new product. Google and Facebook are insulting African women by deeming content pornographic and removing it, says Lazi Dlamini of TV Yabantu.